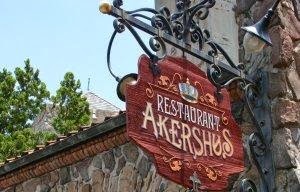 This is the third part to the Disney Dining Plans blog, this part is going to focus on some of the extra little details. 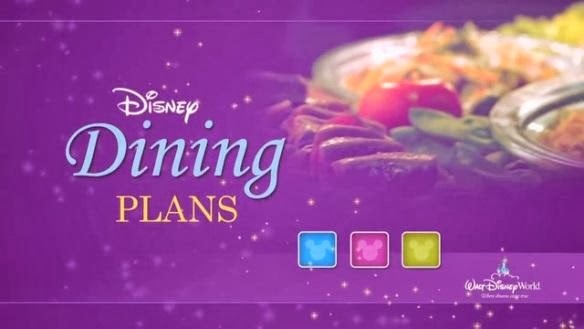 If you missed the first two parts be sure to look at Walt Disney World Dining Plans and Disneyland Dining Plans for specifics about the dining plan you are looking at. Some of the extra little details this entry will look at are the systems of payment, the tween traveler, and making the most of your dining plan. So when you purchase the dining plan you are pre-paying for your meals (or a portion of them), but how do you go about using those meal allotments. 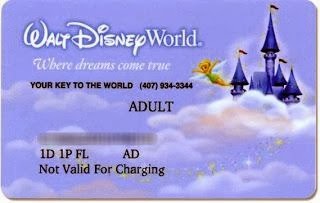 If you are travelling to Disneyland, your travel package will include a book of meal vouchers for each member of your party that is on the dining plan. The booklets say that the vouchers must remain intact with the booklet until the time of payment so make sure that you are not just tearing them out and putting vouchers in your wallet. I personally keep all of my booklets of vouchers in a Ziploc bag in my purse/backpack to protect them from the water rides. 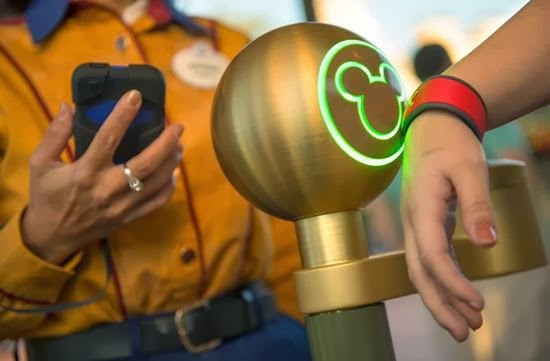 If you are travelling to Walt Disney World your meal plan is attached to your Key to the World/ Magic Band. Now deciding if it is worth it for your travel party, if you are a party of people that is all adults or adults and small children that cost the same as children it most likely is worth it, in my opinion. Where it can get a little bit trickier is for the parties that are travelling with that in between age, the tweens. 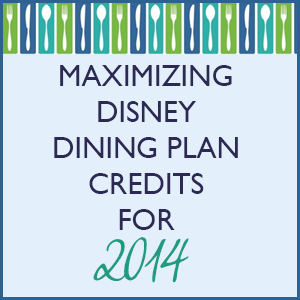 The Disney Dining plan counts children as ages 3-9, so kids 10 and above get charged as adults for the dining plan portion of their package. Kids 3-9 must eat off a kids menu where kid’s menus are available, so if your 9 year old is used to eating an adult’s meal you may find that them having to order off a kids menu leaves them still a bit hungry. On the other side you might have a 10 or 11-year-old “tween” who still eats small and would prefer to order off the kids menu, this “tween” would still be getting charged as an adult. Another important thing to consider is what type of dining, and what type of vacation, does your family want to have. If your family wants a flexible vacation with fewer reservations to hold them to a schedule a quick-service dining plan may be the best option for you. If your family likes A la cart versus fixed price meals such as buffets may also influence the value you get from your dining plan. At A la cart restaurants kids 10 and over can eat often eat off the kids menu but may get charged for beverages at server’s discretion. 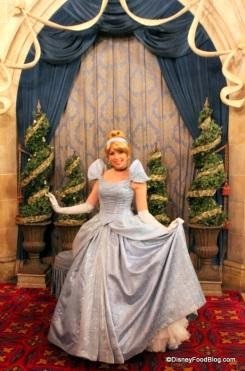 So if you have a tween that eats small but your family want to do a number of fixed price meals, such as; a Buffet with Character at Chrystal Palace, Fairytale Dining at Cinderella’s Royal Table, Princess Storybook Dining at Akershus Royal Banquet Hall, and Donald’s Dining Safari at Tusker House Restaurant during your 5 day stay at Walt Disney World it could be worth it to purchase the dining plan. The dining plan can save your family money, but it is always good to know what kind of eaters you are travelling with, and what type of vacation you are looking for. 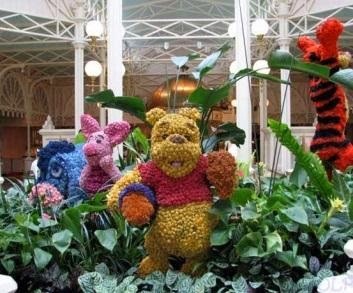 To help your Travel Time Agent help make the most of your vacation talk to them about any concerns you have, if you have any other questions about the Dining Plan or its value for your Disney Vacation contact your Travel Time Agent:). 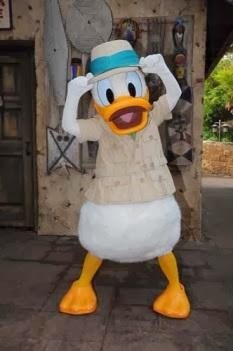 RUN Disney...What is all the fuss about?